Sometimes using foam rollers (like the Trigger Point foam roller) to massage your quads and whatnot is a workout in itself. 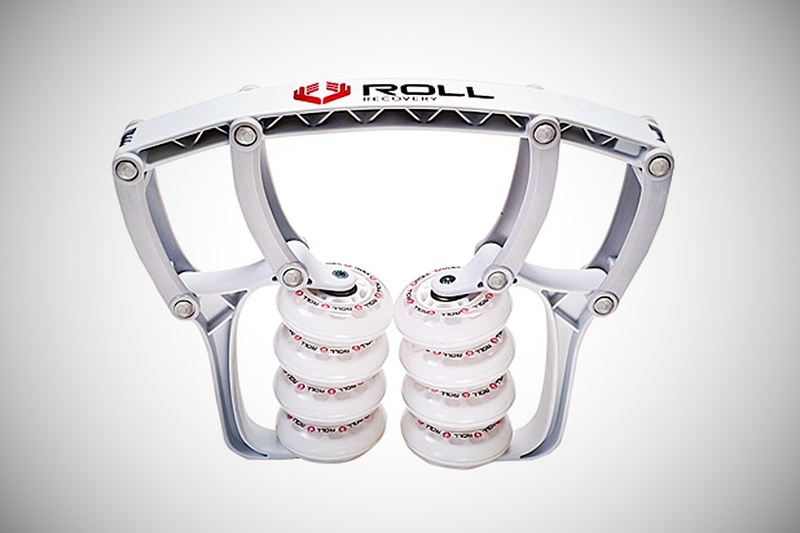 You can get less of a workout massaging yourself with the R8 Roll Recovery. Put your thigh in between the R8 and roll away. This applies to your forearms, biceps, calves, and more. It's very simple to use and makes your muscles feel good.